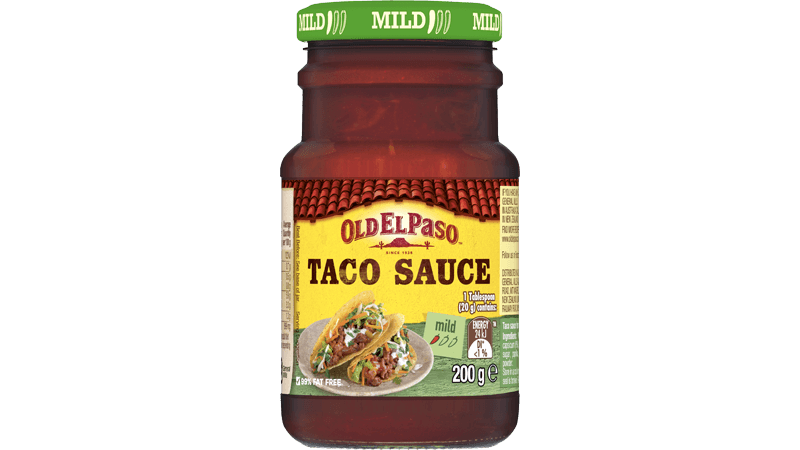 Soft Tacos just got even better thanks to these Mini Whole Grain Tortillas from Old El Paso™! 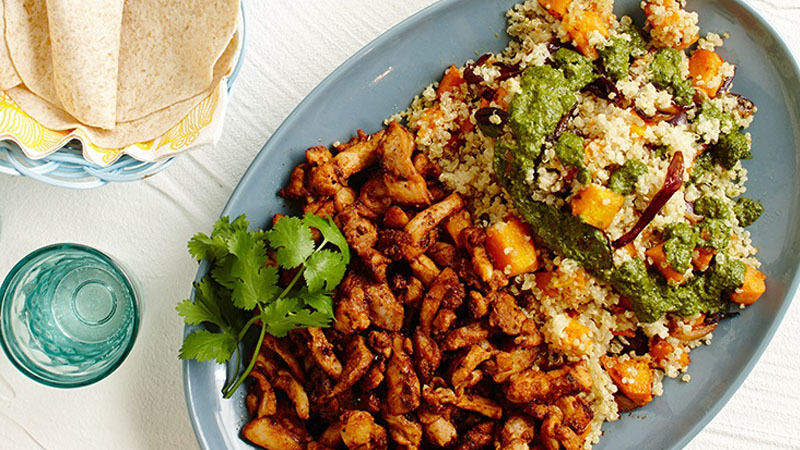 This simple Mexican recipe for spicy BBQ Chicken, Quinoa Salad and zesty Recado Verdo Dressing is perfect for a weeknight dinner or a fresh & tasty weekend lunch. Preheat oven to 220◦C conventional (200◦C fan-forced). Toss pumpkin and onion in oil to coat. Transfer to a baking tray lined with baking paper. Roast for 30-35 minutes, turning once, or until golden and tender. 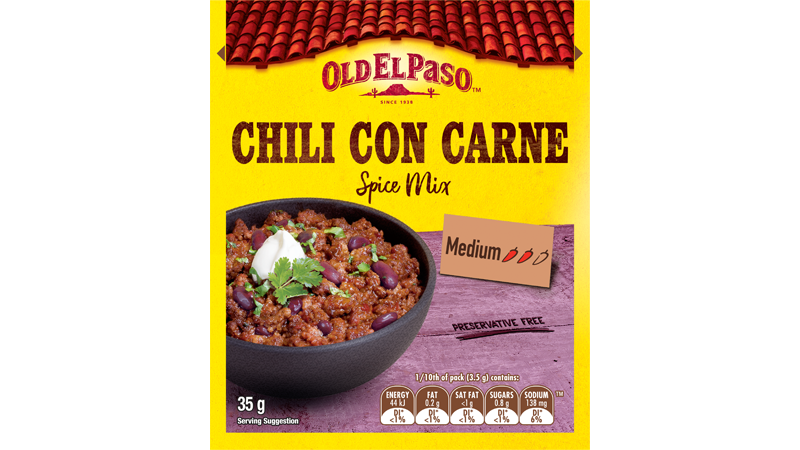 Combine chicken, Chili Spice Mix, oregano and rind in large dish. Heat a little in a frying pan and cook chicken for 8-10 minutes or until golden brown. Place aside and keep warm. For the Quinoa salad: Combine quinoa and water in a saucepan and bring to the boil. Cover and simmer over low heat for 12 - 15 minutes or until tender. Allow to cool for 10 minutes. For the Recado Verde Dressing: whilst the quinoa is cooling, make the Recado Verde. Process ingredients in a blender to form a pesto like dressing. Toss quinoa, roasted pumpkin & onion in the Recardo Verde Dressing. For pan toasted Tortillas: heat a non- stick frying pan over a medium heat and brown each tortilla for 10 seconds on one side only. Wrap in a tea towel until ready to serve. Serve toasted Tortillas, chicken, quinoa salad and Taco Sauce to the table on platters and let everyone build their soft tacos any way they like!